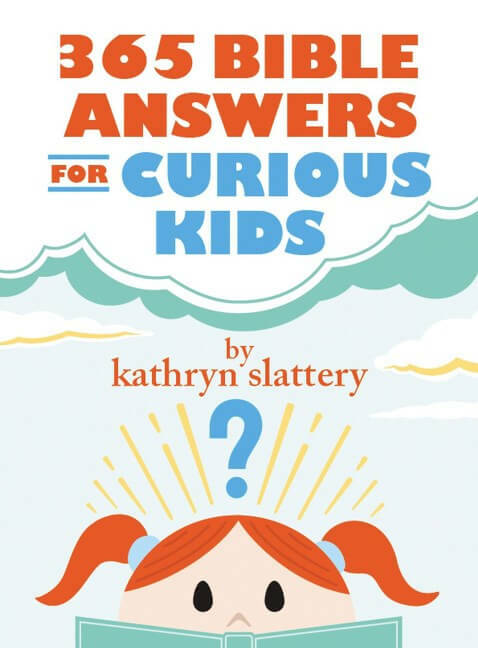 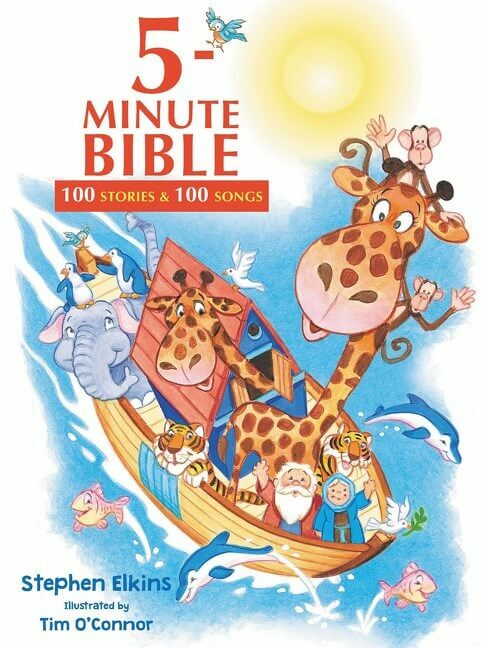 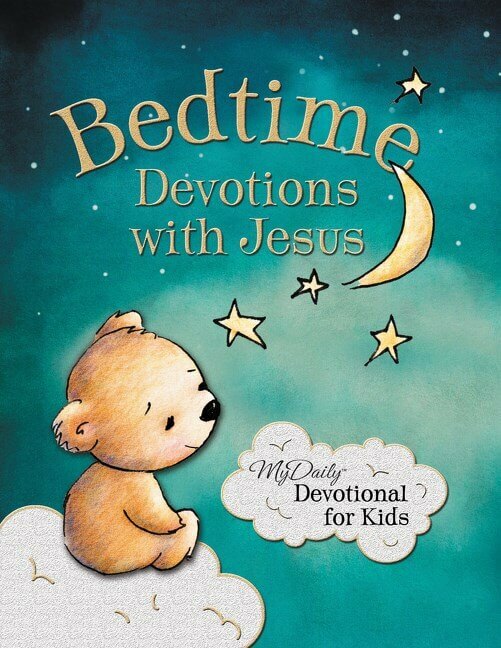 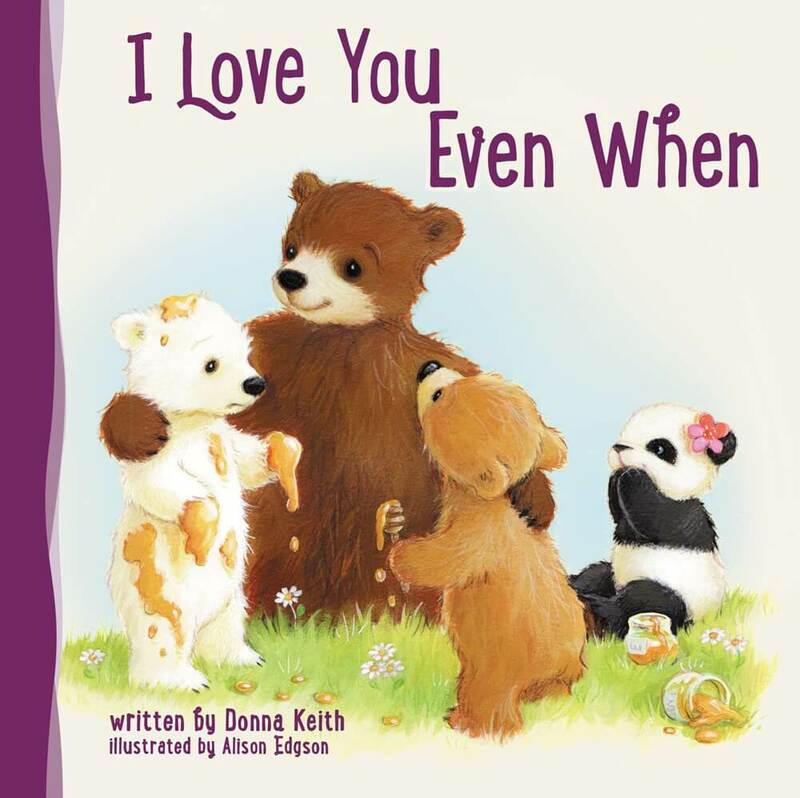 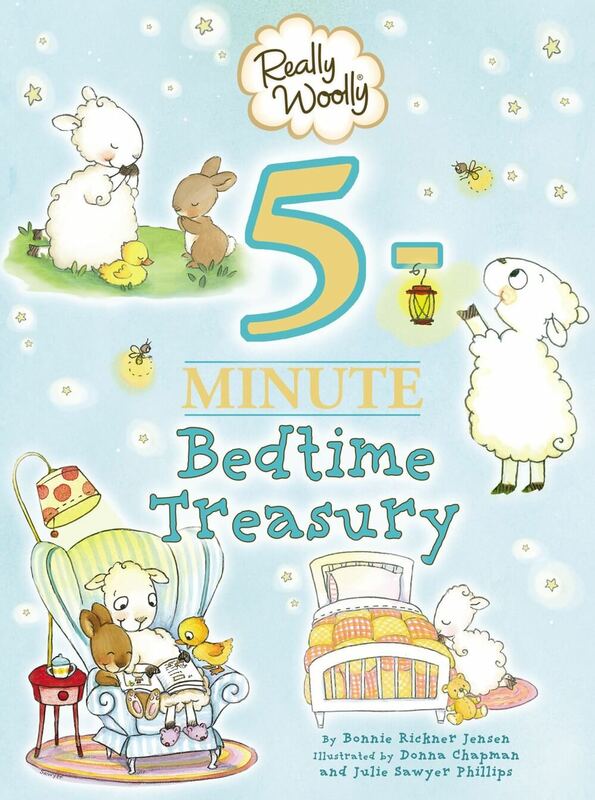 The first devotional for kids by the Robertson family of Duck Dynasty fame! 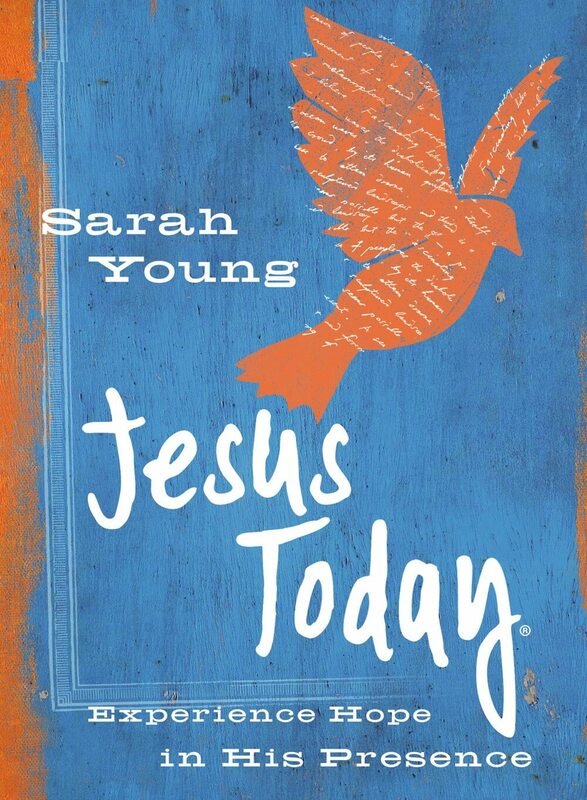 With the Robertson clan’s flair for down-home wisdom and their wholesome family values, this devotional reveals the heart and faith of this much-loved family from A&E’s hit show Duck Dynasty. 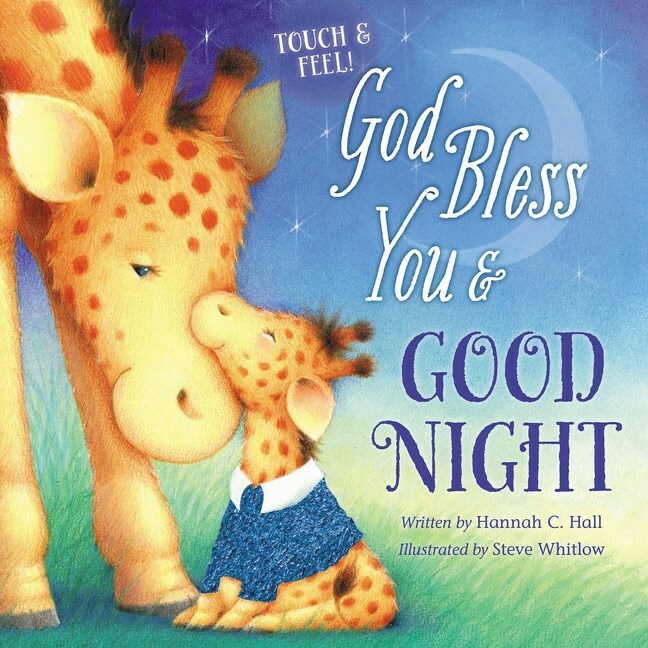 The more than 6-million moms, dads, and little ones who are loyal fans of the Duck Dynasty family will love this collection of inspirational messages. 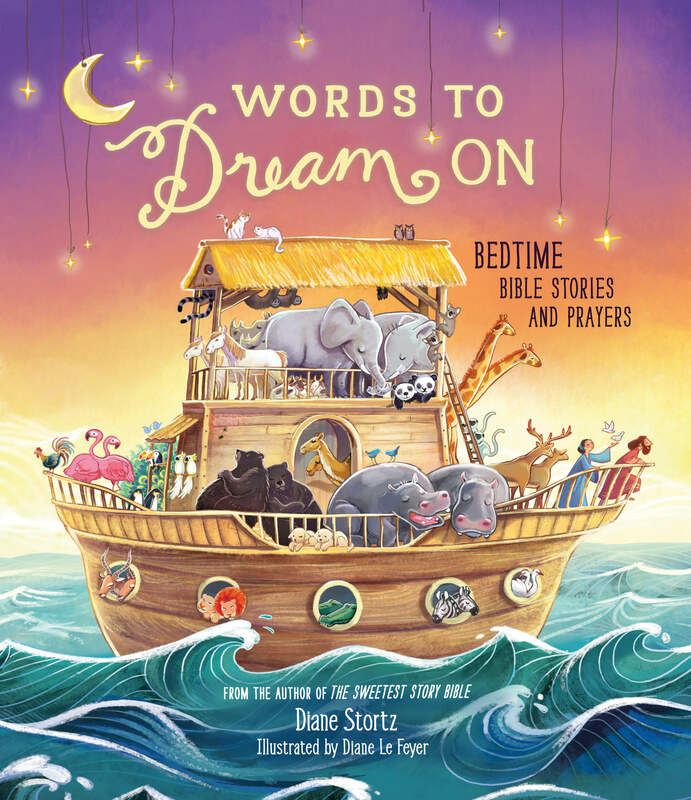 Each devotion contains a brief message, an anecdotal story from America’s favorite family, a passage from Scripture, a prayer, and a Duck Commander in Action step. 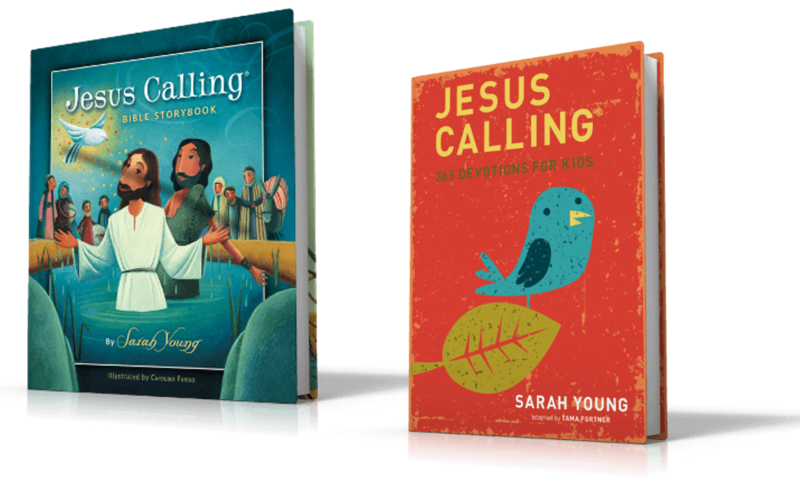 Not only are the messages motivational, but they are also mixed with the characters’ trademark wit and revelations from their personal faith journeys. 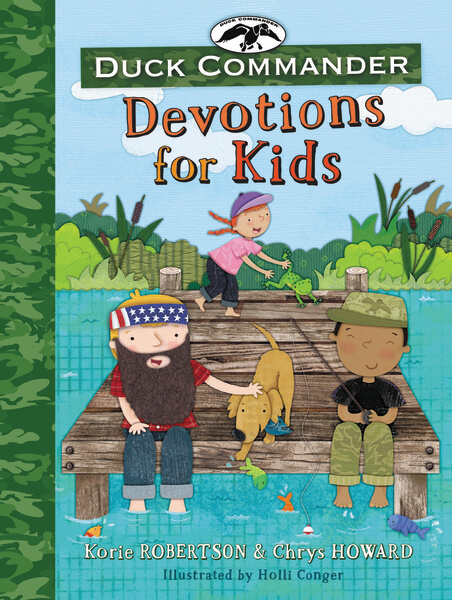 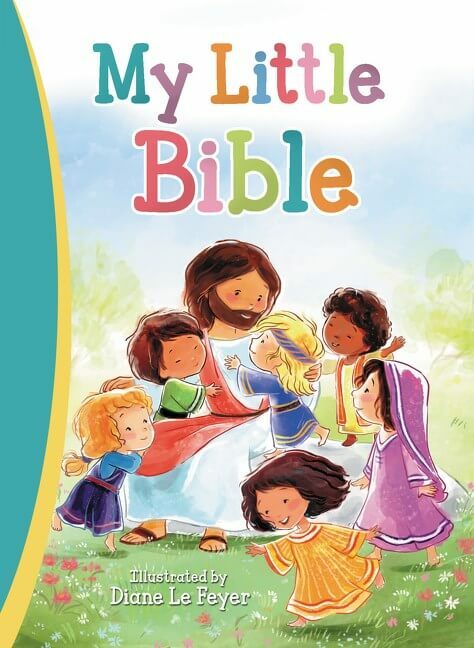 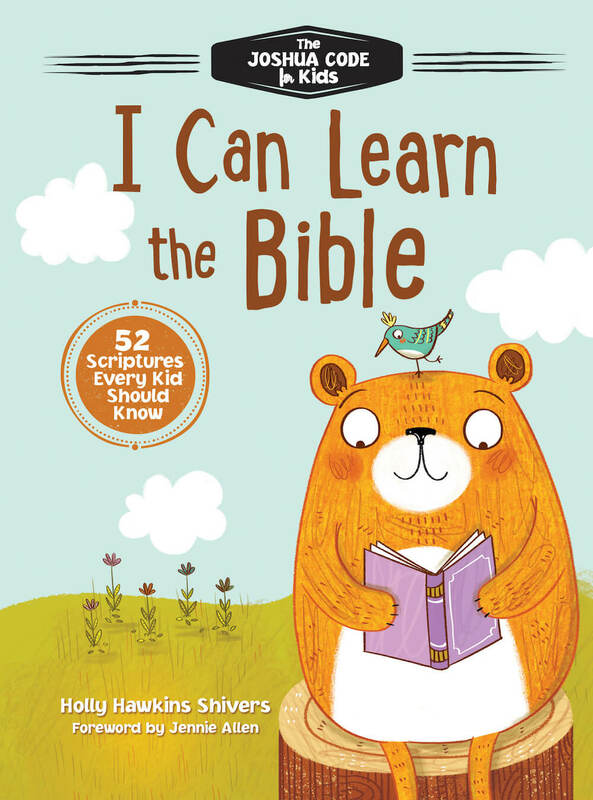 An ideal companion product for Duck Dynasty fans, outdoor enthusiasts, and those who want to grow in their faith, Duck Commander Devotions for Kids is certain to inspire little ones in their faith journey. 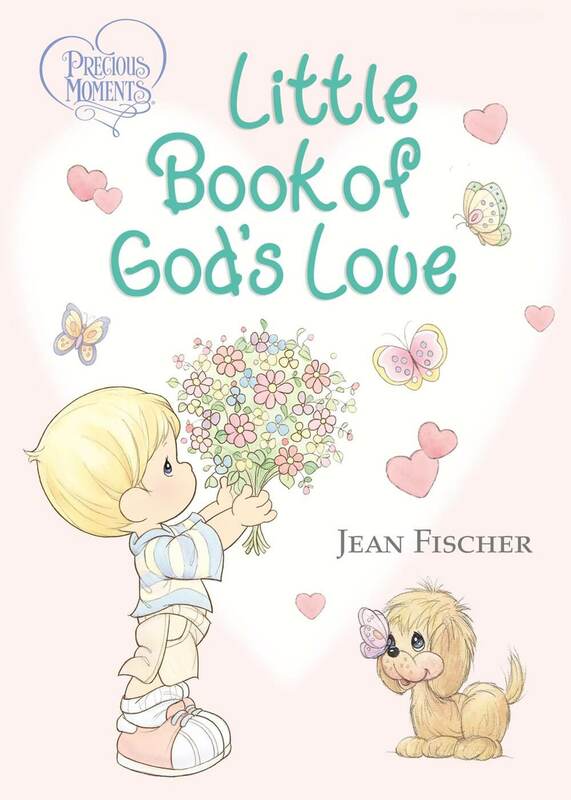 Download a free companion color book here!